This course is designed to begin and develop skills for the student who wish to use pistol as a primary firearm in a tactical environment. 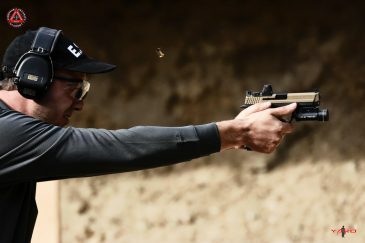 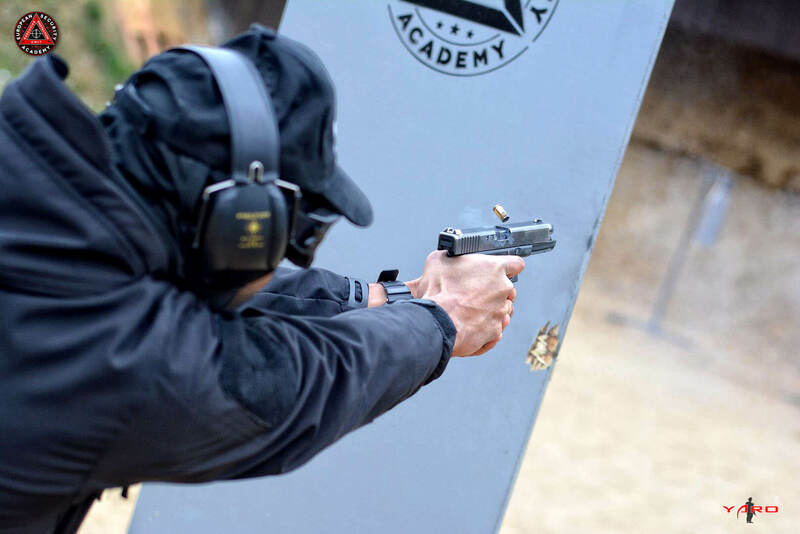 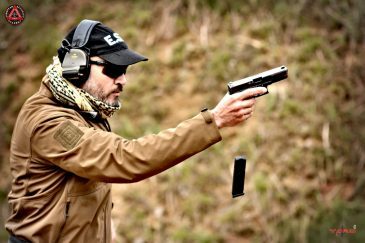 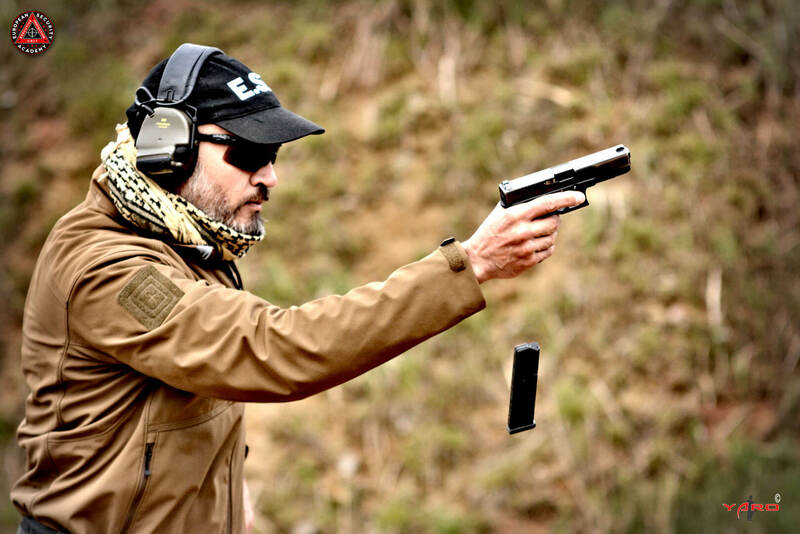 You will practice skills that will reduce your reaction time, allow you to shoot faster with higher degree of accuracy, and increase your confidence with your handgun. 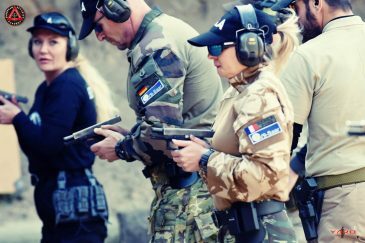 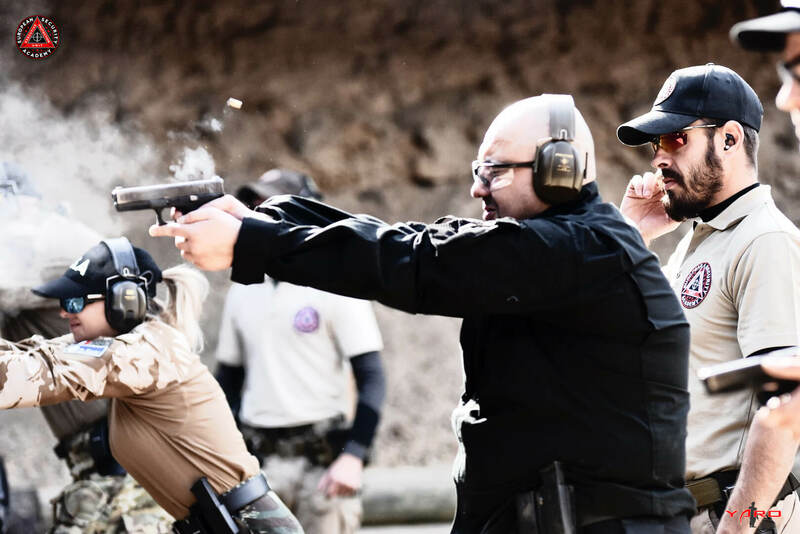 This course is fast paced with 90% practical training time to prepare students to handle the most challenging tactical shooting situations.